Accredia makes available also other prominent brochures and materials on various topics. Accredia provides, for consultation purposes, a range of brochures and other materials produced by other organizations, associations and institutions in the field of accreditation. A set of information at the service of quality professionals and all those who want to know the world of accredited services and the concrete benefits offered by the accreditation system. A brochure released by UNIDO to contribute to the achievement of the SDGs. 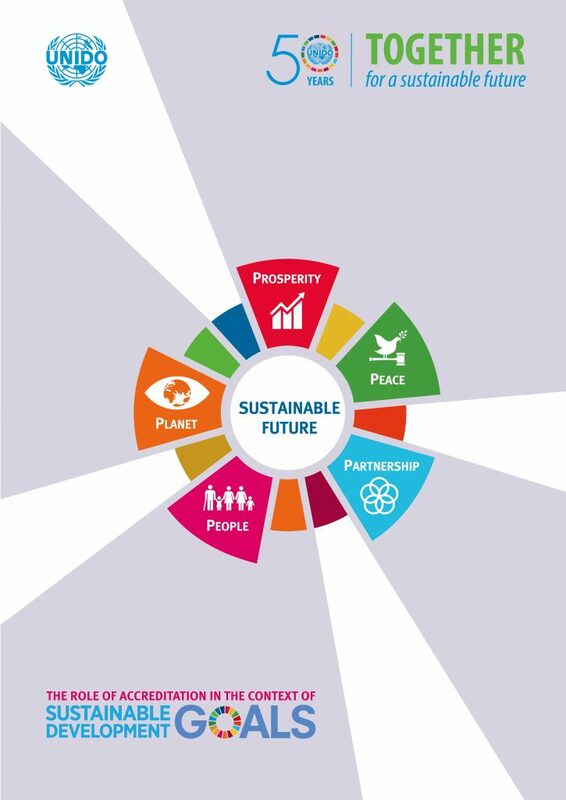 The Sustainable Development Goals (SDGs) constitute the core of the 2030 Agenda for Sustainable Development. The United Nations Industrial Development Organization (UNIDO) is fully committed to contributing to the achievement of the SDGs. A document to promote the certification of quality and environmental management systems. 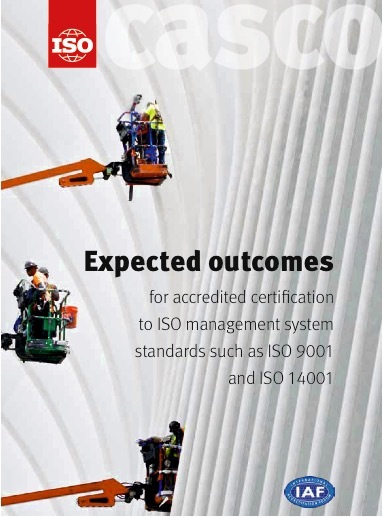 The International Accreditation Forum (IAF) and the International Organization for Standardization (ISO) have produced a joint document that sets out a statement of outcomes that are to be expected as a result of accredited certification to all management systems standards. A document to promote the certification of occupational health and safety management systems. 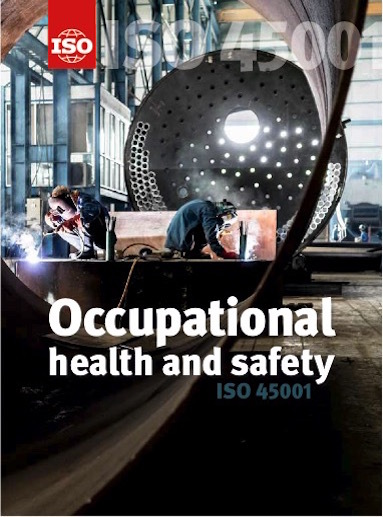 International Organization for Standardization (ISO) have produced a document on the new 45001 which sets the minimum standard of practice to protect employees worldwide. A document to promote the certification of food safety management systems. 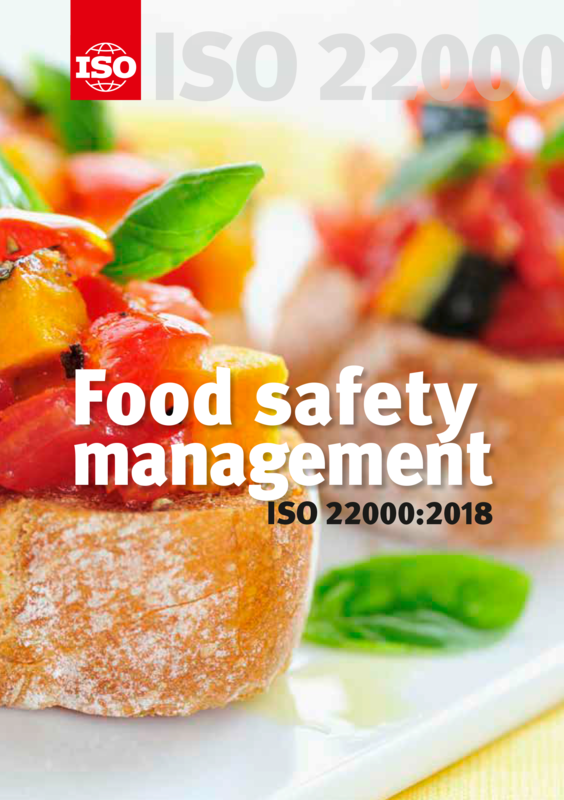 ISO 22000:2018 sets out the requirements for a food safety management system. It maps out what an organization needs to do to demonstrate its ability to control food safety hazards in order to ensure that food is safe. A standard for helping organizations manage their energy performance. Reducing energy consumption and improving energy efficiency are at the forefront of the global climate change agenda. 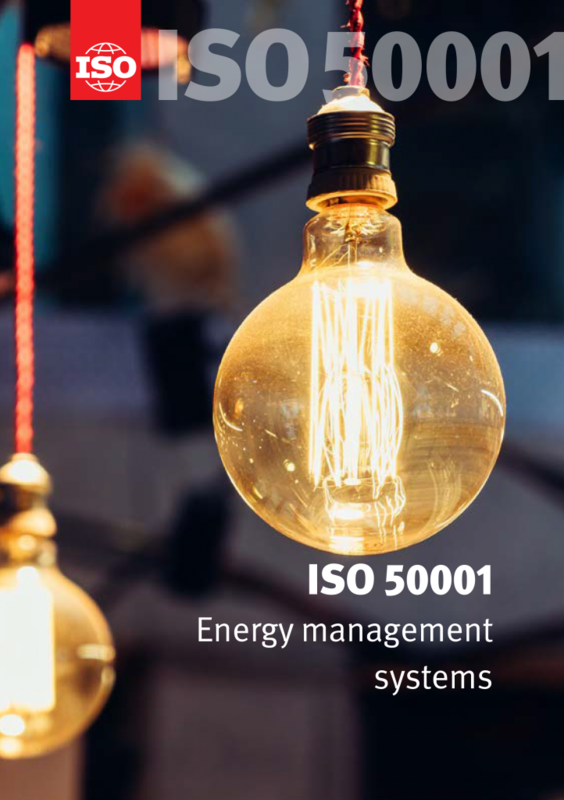 ISO 50001 is the flagship International Standard for improving energy performance.